We are at the end of our 10 Day Series already!! 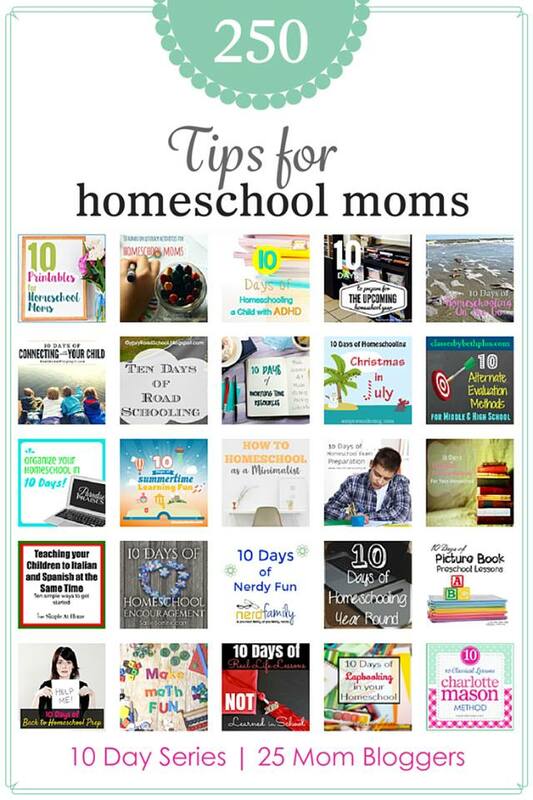 I hope you have found some information that you could use these last 10 days when it comes to homeschooling year-round. 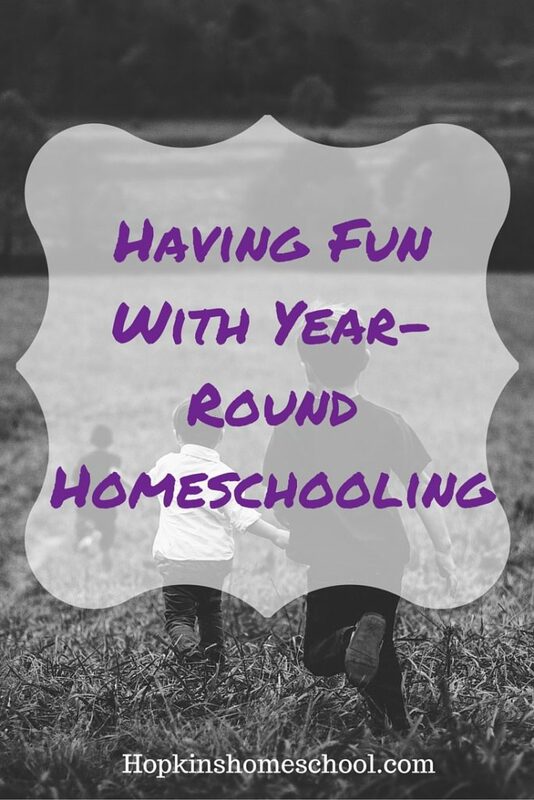 Today I have the most important tip of all when it comes to homeschooling year-round, just have fun! Let me tell you how! And when I say to plan your breaks, I mean, plan your breaks. Make them fun. These are the times when you get to do nothing and have fun doing that. We like to plan any get-aways during this time. Whether you get out of town or just down the block, take this time to have fun with your kids. While you will be doing summer lessons, plan some fun units to work on during the summer. Amanda Bennet has a fun Roller Coaster Unit Study to use while having fun. Who wouldn't love to learn about Roller Coasters and maybe check one out after learning about it? This is a great way to continue learning, yet make it really fun while you do so during the summer months. We love our library, and our library loves us. This is the one place that mommy is able to talk about homeschooling without getting funny looks or weird questions. I can even talk about year-round homeschooling and they don't blink an eye. Our library always has something for the kids, whether it is the summer reading program, or LEGO building adventure, or even preschool story time. We make our trips here and make them fun. You have to just have fun when you homeschool, no matter what your schedule is. You need to have fun. Your kids need to have fun and you need to have fun. Include them and let them have fun planning with you. Let them help plan the fun time during the breaks, let them tell you what they want to learn about. When they pick, they have more fun learning and more fun learning is more fun for everyone! Thank you so much for following along these last 10 days! I hope I helped you understand a little bit about homeschooling year-round. I hope I answered some of your questions, and if you have more, let me know! Have you stopped over at any of these other blogs to see their tips? Which one has been your favorite (besides me, haha)? I am going to head on over and spend some time reading through these tonight and can't wait to see what wonderful tips they hold for me!